Sunnydale Garden Centre opened in May 2001, taking over the site from a local company which had operated there since 1995. Since taking over, we have made large scale investments into the business, developing the existing site as well as expanding the already extensive plant area. We now offer one of the widest selection of shrubs, climbers and herbaceous plants in Wales. New and unusual plants are a speciality of our well presented plant area. Improvements have also been made in the shop. It was entirely re-roofed and new buildings were constructed. This has allowed us to introduce new products and expand the range of products sold. Many Garden Centres have reduced the area given to core gardening lines such as chemicals, tools, seeds, watering etc. to make room for extra lines like gifts. At Sunnydale we have ensured that all the main gardening lines have been maintained, in fact some areas have been expanded, along with expanding the gift ranges. Sunnydale is now one of the areas largest stockists of Yankee candle products. 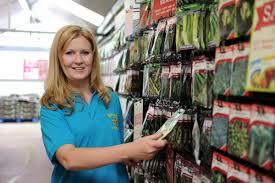 We offer expert advice from well-qualified staff on all aspects of plants and products that we sell for the garden. There is a strong emphasis on quality, price, range and above all good service to our customers. As well as our excellent range of plants and shop items, we also specialise in a huge range of terracotta, slate and glazed pots that are sourced from all over the world, many at heavily discounted prices. Our range of stone pots and ornaments is second to none in South Wales. 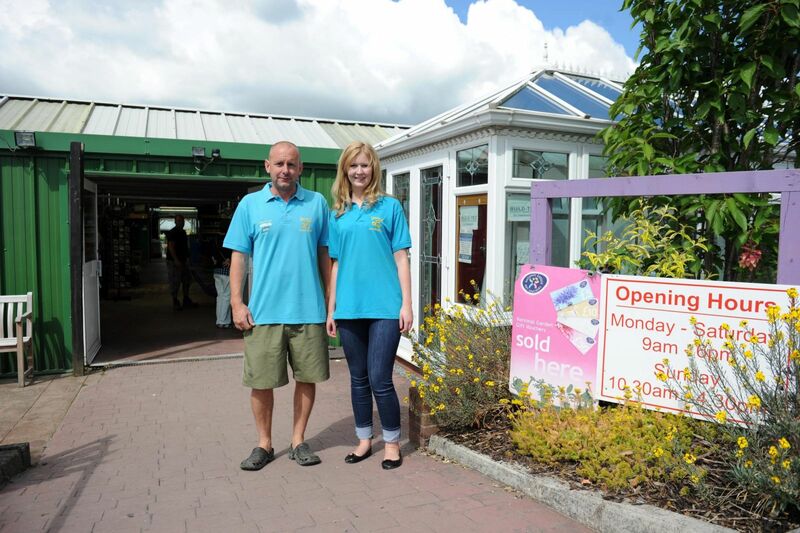 From spring 2009, Sunnydale has entered into a buying group with its sister Garden Centre at Caerphilly to buy a large range of garden furniture. This has allowed us to massively increase our range of furniture on offer as well as making it very competitively priced. As the furniture range leaves in the autumn it is then replaced with a range of Christmas decorations, and, at the end of November one of the regions finest selection of real Christmas trees arrive. Sunnydale has an enviable reputation for its Christmas trees, both for quality and selection as well as the excellent staff service to help select just the right tree, all done under well lit undercover areas. 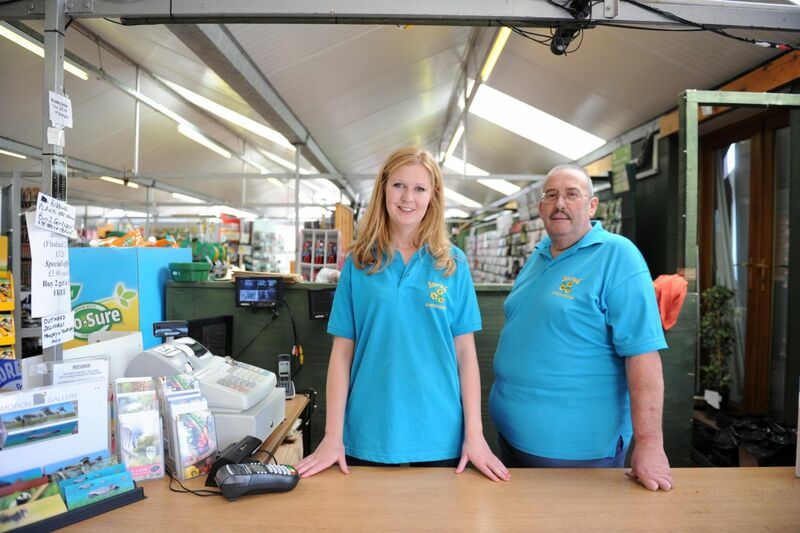 Sunnydale Garden Centre also benefits from one of the countries leading aquatic centres run by Maidenhead Aquatics, who offer a superb range of tropical, marine and cold water fish, along with ponds, pumps and numerous other accessories for the fish enthusiast.